We are proud owners of a new Fekete home. We were very pleased with Fekete all through the design and construction phase. 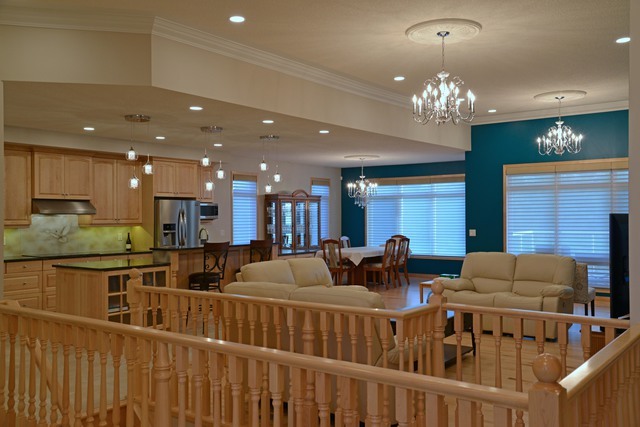 They worked closely with us to understand our needs in the floor plan and our tastes in finishing. The construction phase was transparent with plenty of opportunity to view the progress and stay current. We have been in our new Fekete home for one year and we are so happy with the quality of the work. We want to thank Fekete Construction for making our dream home become a reality and we give our full endorsement of Fekete Construction to anyone who values great quality and customer friendliness.